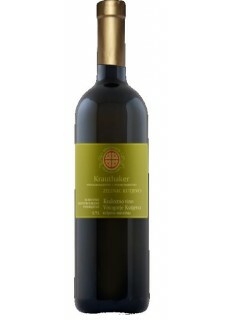 Another interesting wine from Krauthaker. Cool, gently herbal, little touches of spearmint. Cool, orchard fruits, very attractive with a hint of peppery spice. Very full-bodied and intense, with a mouth-filling texture and presence, almost cling peach sweetness and richness that is fabulous, but perhaps slightly overpowering in a big Viognier style.